Generally, block or kitten heels are your best bet when it comes to comfortable heels for work or a night on the town — at least when it comes to basic brands. Since we know we can’t live in those alone, we wanted to dig a little deeper to find brands that make comfort as much of a priority as style. 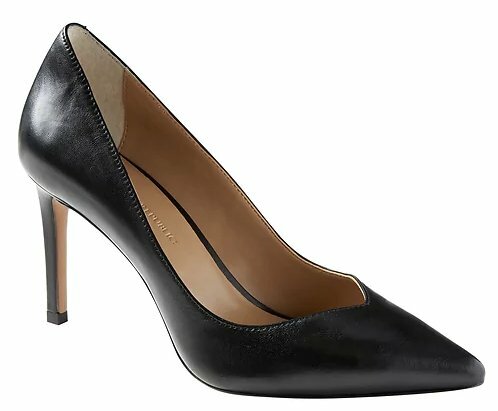 So throw off your heel-burners and toss your toe-pinchers, here are the top 15 brands that make the most comfortable heels, according to customer reviews.